If you live in Iowa and you’re trying to adopt a Persian kitten or cat, your best choice is to go to a Persian cat breeder. These are people who specialize in the breed and really understand their personality traits and how to care for them. 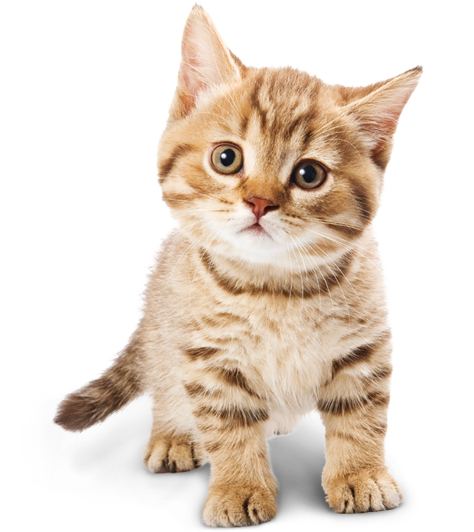 Finding a Persian cat breeder in Iowa can be difficult, but we’ve done all of the hard work for you. We’ve spent hours researching to find all of the different Persian cat breeders in Iowa and you can find our full list below. How They Describe Themselves: My name is Kassie, I am 28 years old. I live in Corydon, Iowa. My current job is being an animal groomer part time.. I love working with all types of animals big and small. I have 8 years of experience grooming. I also am a Mother of 2 boys, Zayne is 5, and Vince is 3. I have been married to my husband, Gabe, for 7 years. How They Describe Themselves: ​We have over 25 years experience raising Silver Persians. We are committed to protecting the health of our cats and preserving the beauty of the Silver Persian breed. Kittens are raised in our home and each kitten is handled with loving care. You can expect your new kitten to be ready to bond with your family when you take him or her home. How They Describe Themselves: ​I have been raising kittens for nearly 50 years now with the Persian breed since 2010. Cats have been my love all my life. My cats live with me in my home in Northwest Iowa. They are part of my family.I raise my babies underfoot with all the sounds of a home. They receive lots of love and attention as this is my only job. My Goal is to raise loving affectionate kittens who love to be handled. Not finding what you want with the Persian cat breeders in Iowa? Sometimes this happens as most small catteries only have one or two litters per year. If you’re looking to adopt a Persian kitten or adopt a Persian cat, you have two choices.